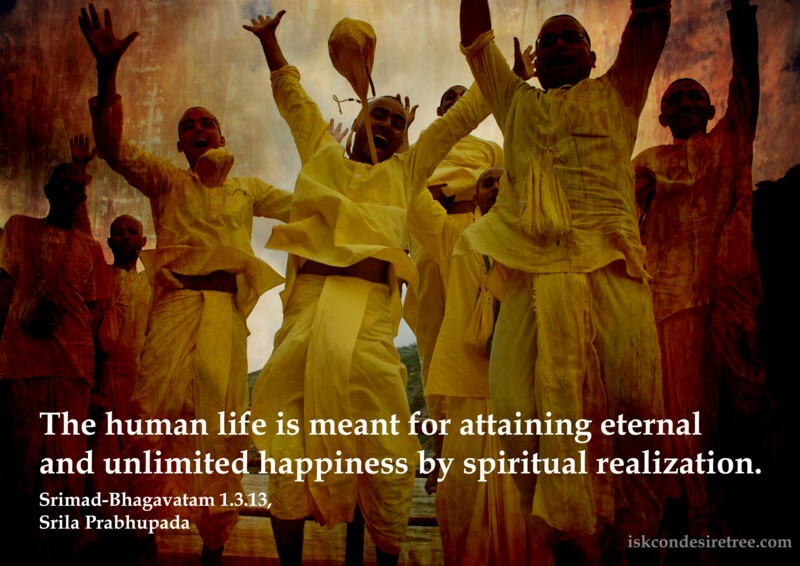 Go Deep into understanding the spiritual reality. Consider who you are. 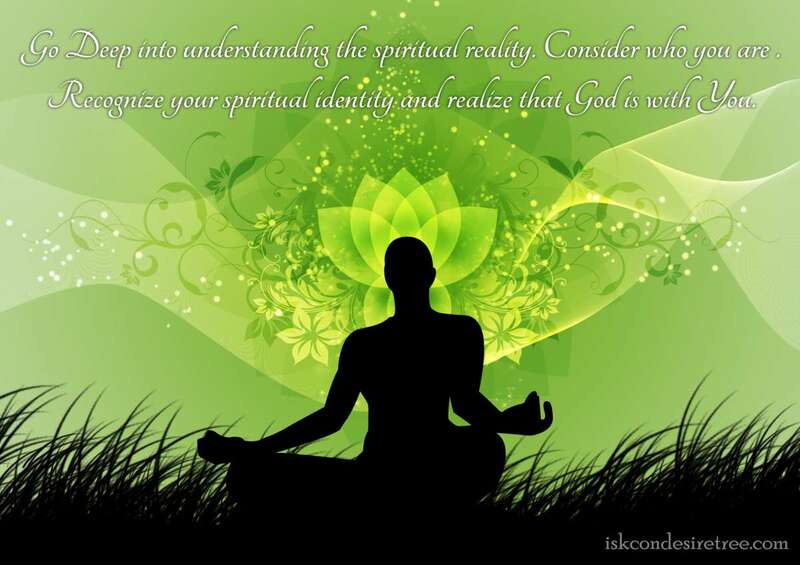 Recognize your spiritual indentity and realiza that God is with You. 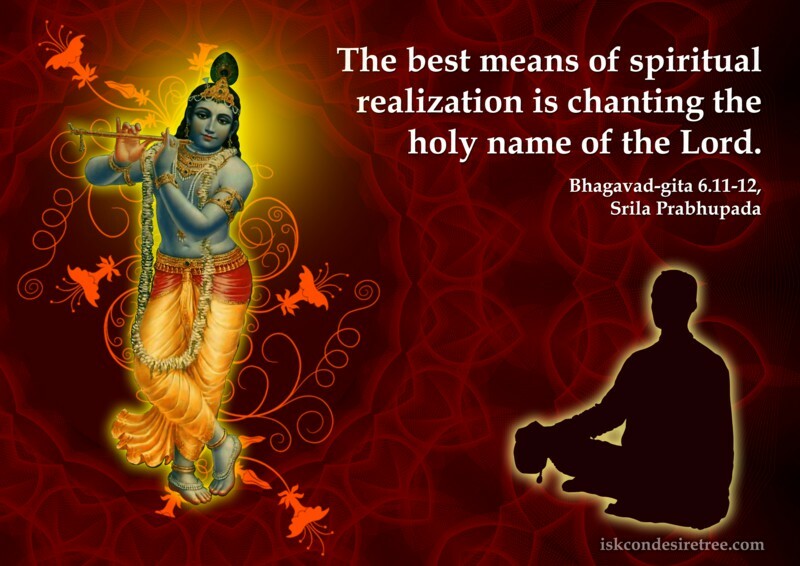 The best means of spiritual realization is chanting the holy name of the Lord. 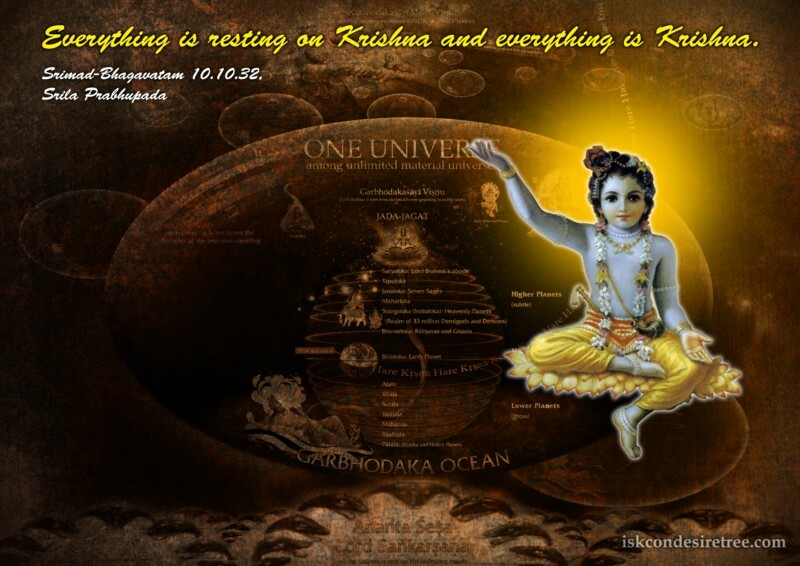 Everything is resting on Krishna, and everything is Krishna, but this is not to be realized by persons on the material platform. The cause of misery is our perception. Self Realization means to come to the right perception. As a highly potent drug injected intravenously acts at once on the whole body, the transcendental topics of the Lord injected through the ear of the pure devotee of the Lord can act very efficiently. Aural realization of the transcendental messages implies total realization, just as fructification of one part of a tree implies fructification of all other parts. This realization for a moment in the association of pure devotees like Sukadeva Gosvami prepares one's complete life for eternity.